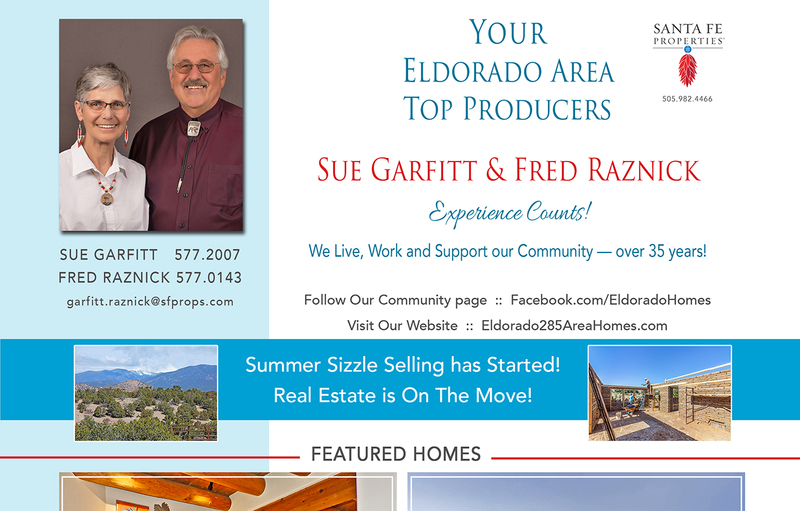 Have you seen our ad in the June, 2018 issue of Eldorado Living? 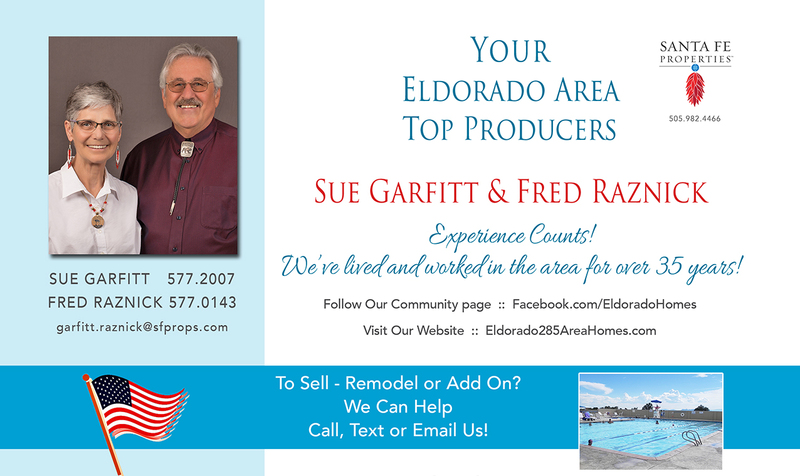 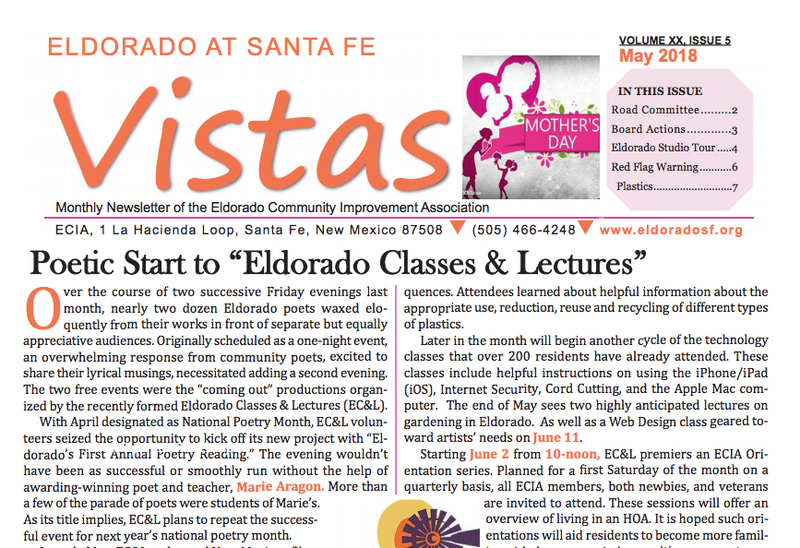 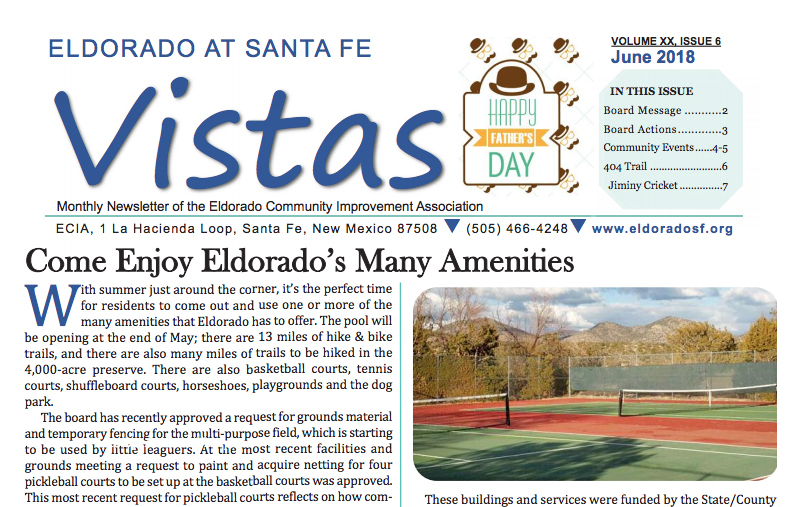 Have you seen our ad in the May, 2018 issue of Eldorado Living? 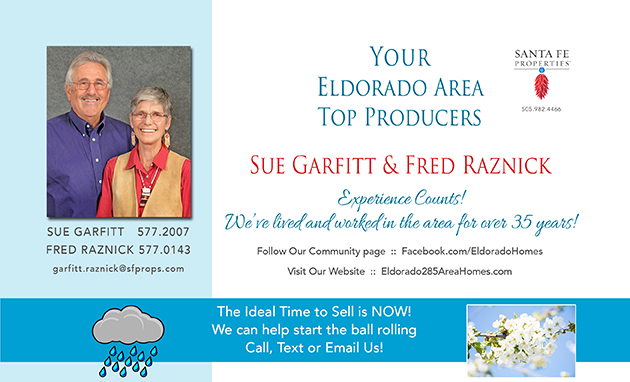 Have you seen our ad in the April, 2018 issue of Eldorado Living? 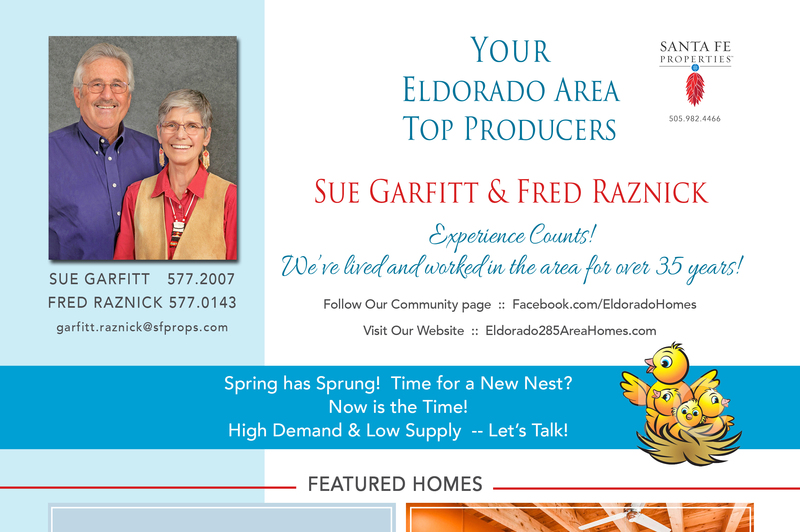 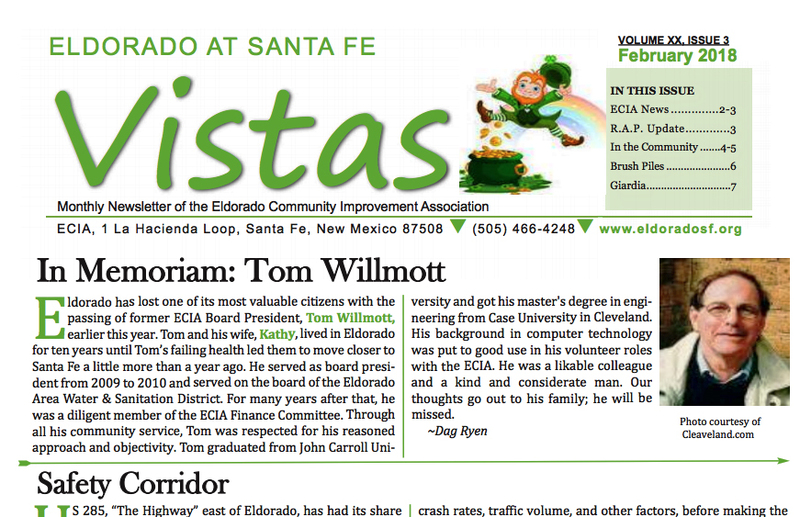 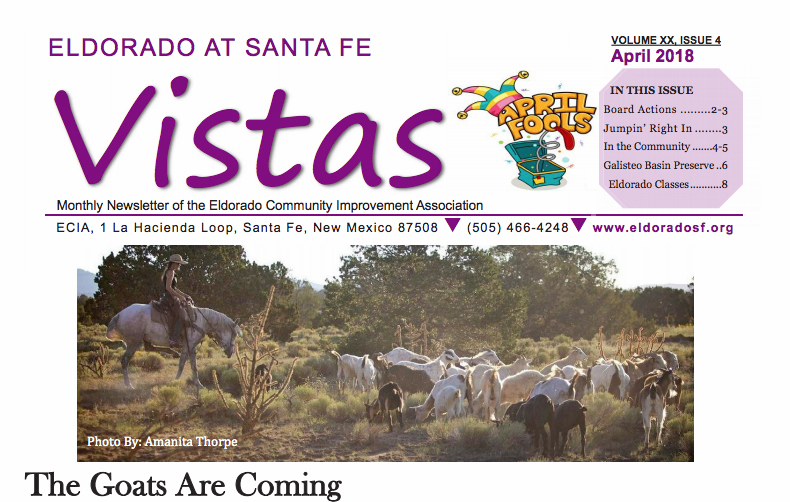 Have you seen our ad in the March, 2018 issue of the Eldorado Living Magazine? 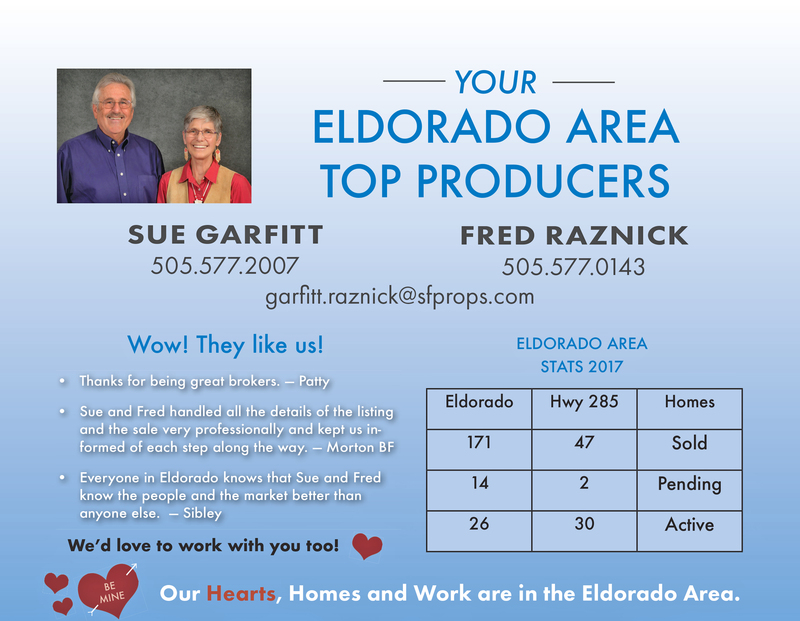 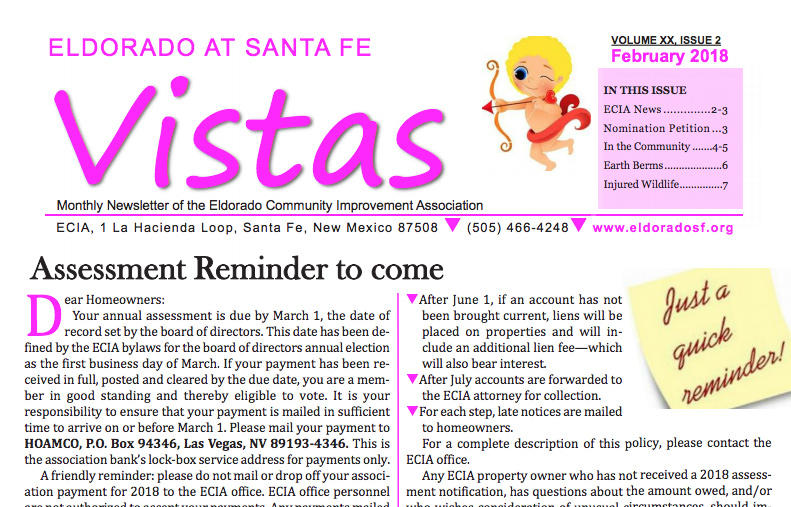 Have you seen our ad in the February, 2018 issue of the Eldorado Living Magazine?